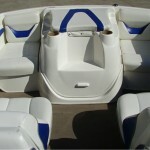 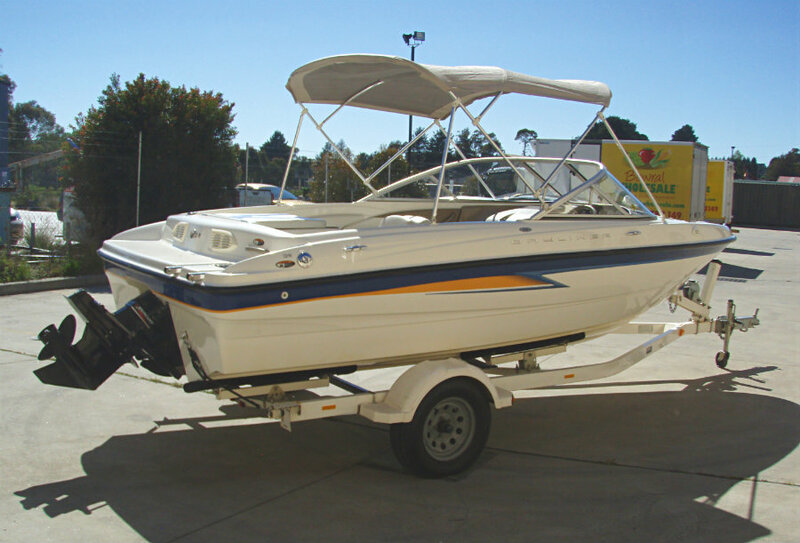 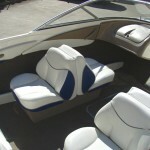 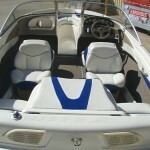 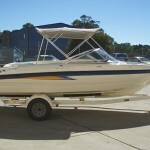 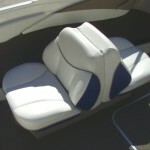 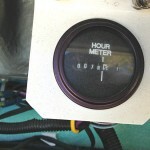 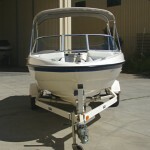 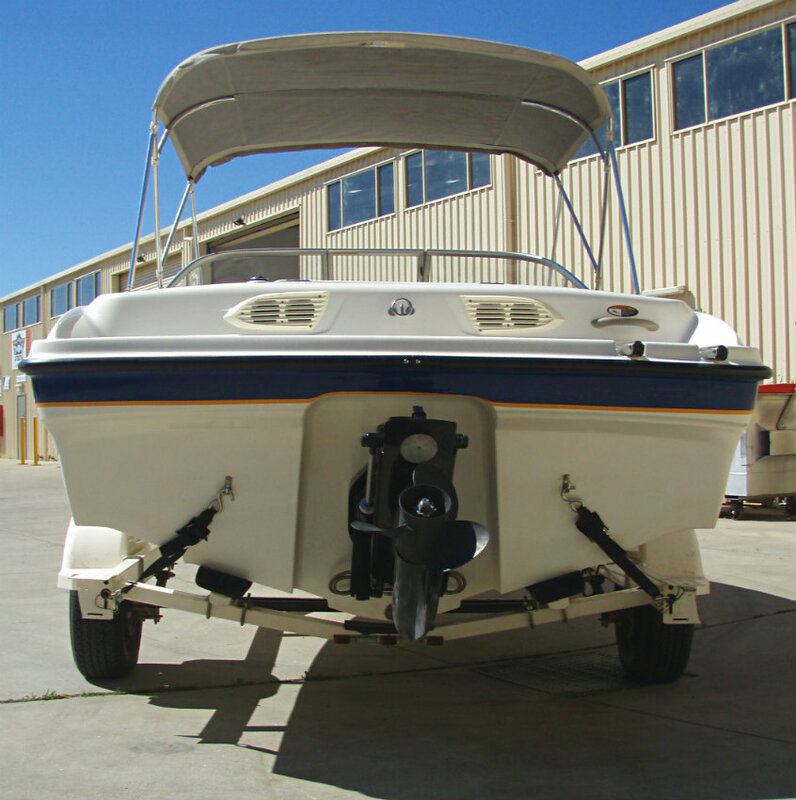 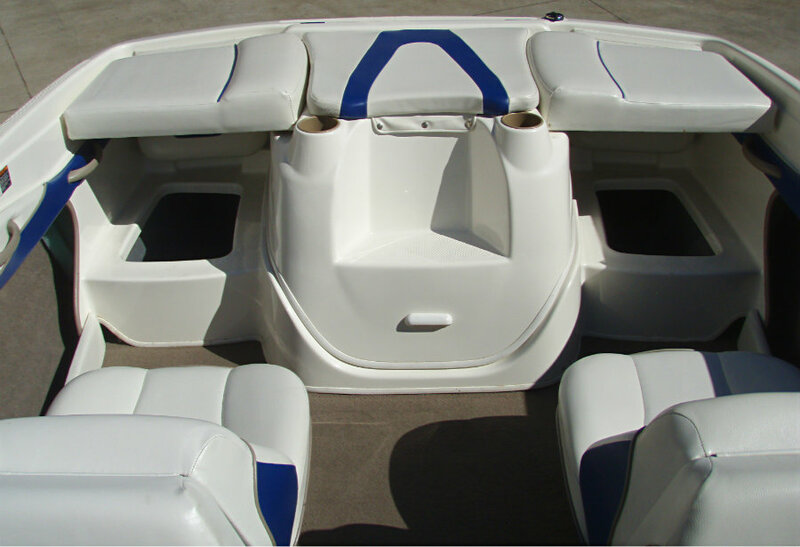 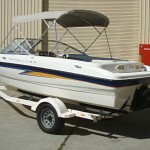 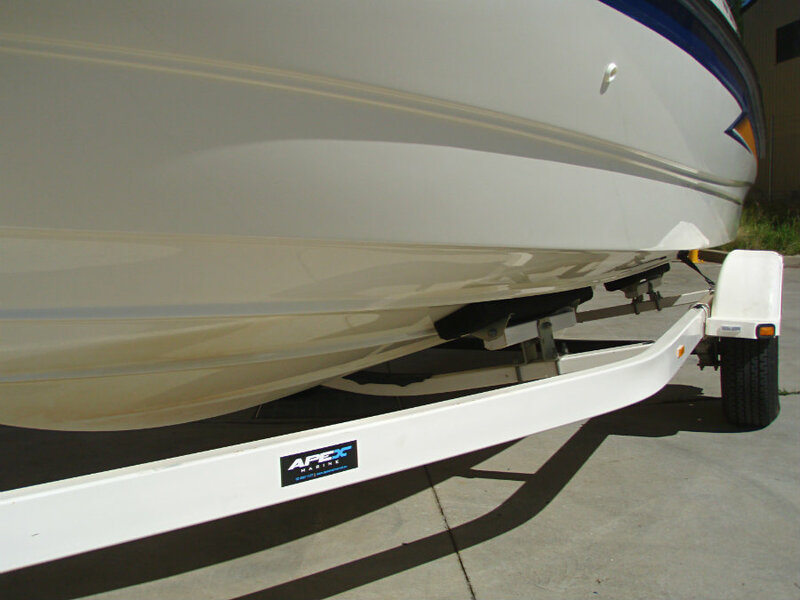 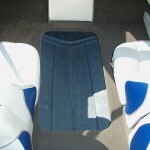 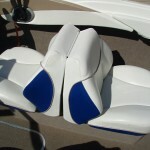 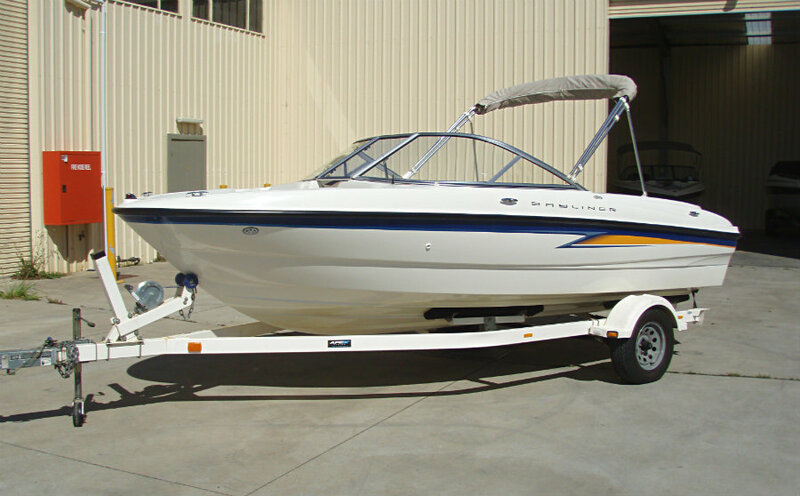 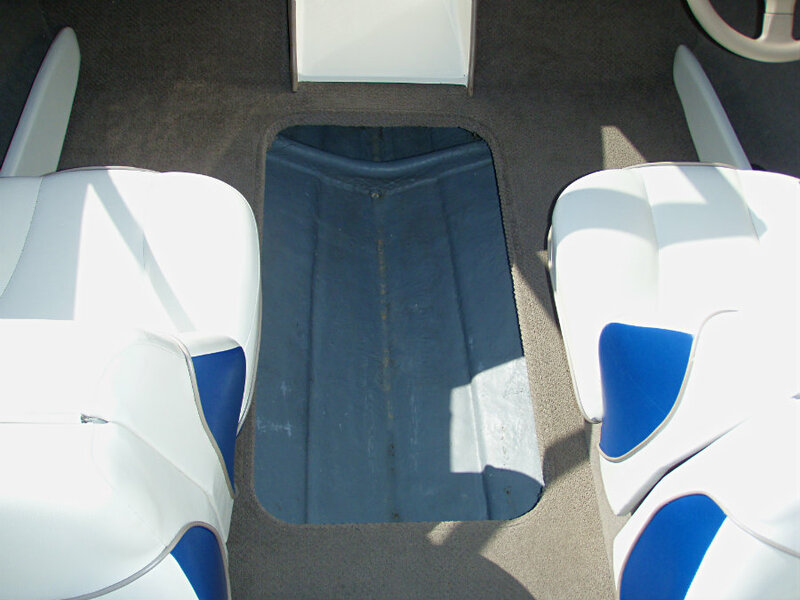 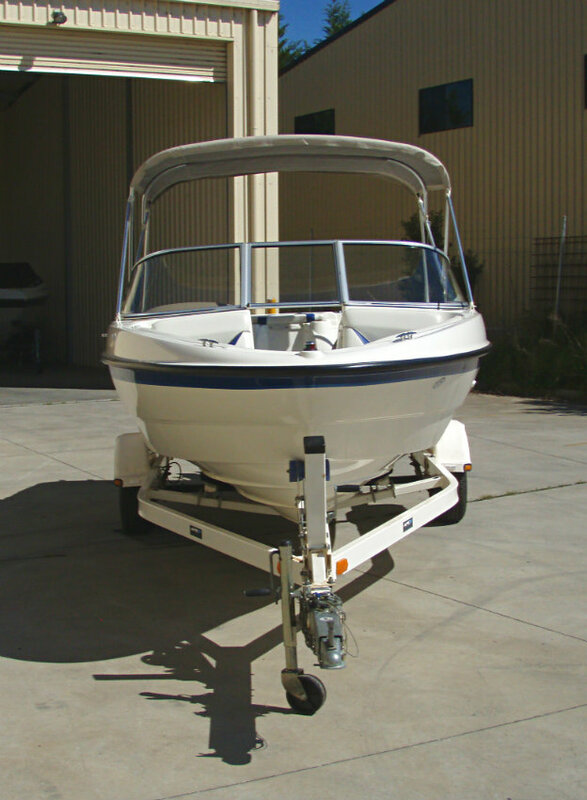 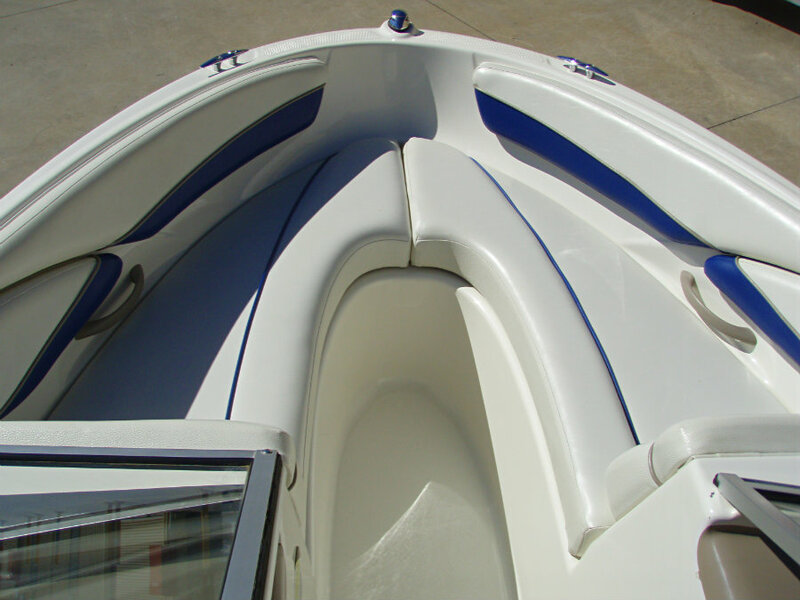 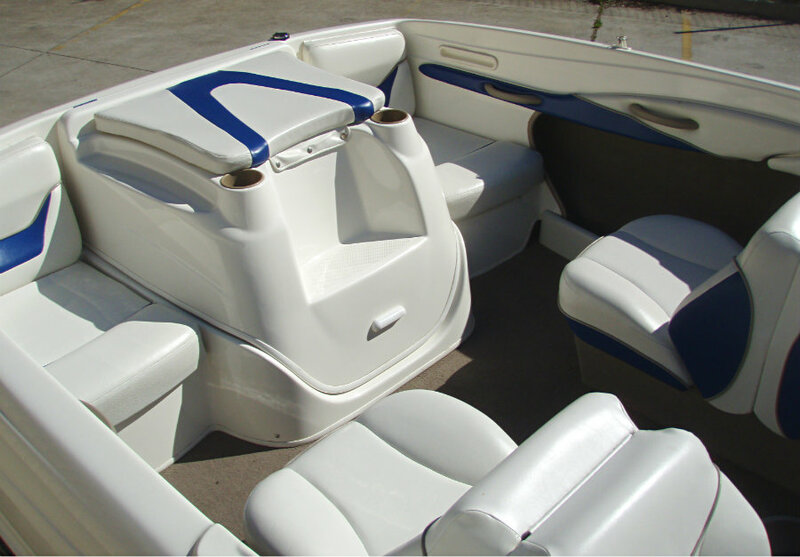 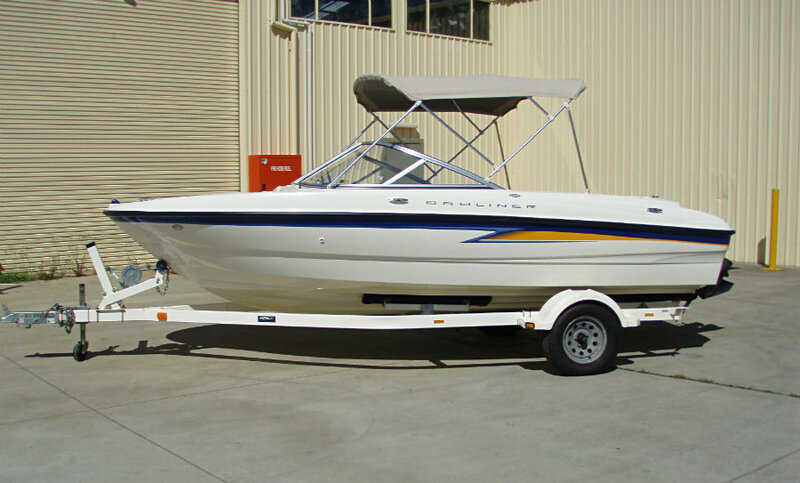 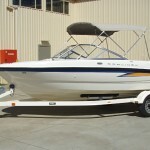 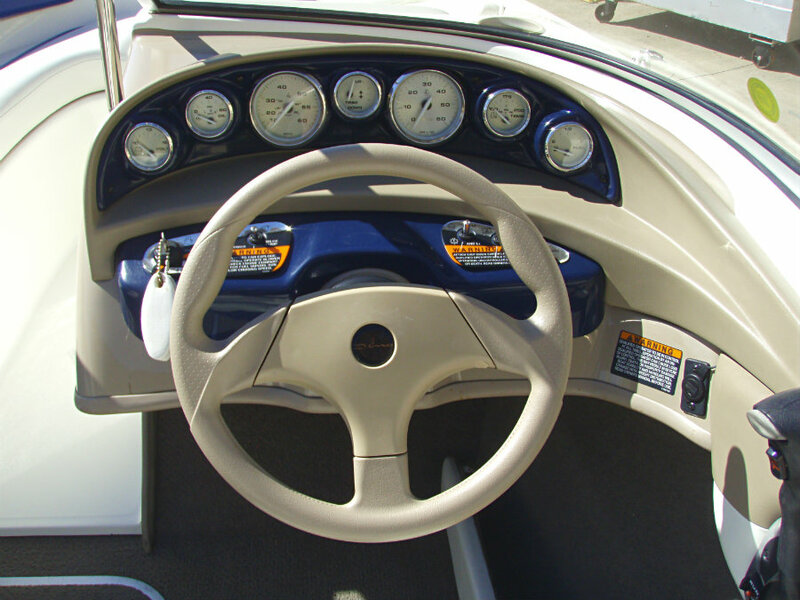 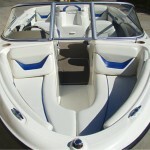 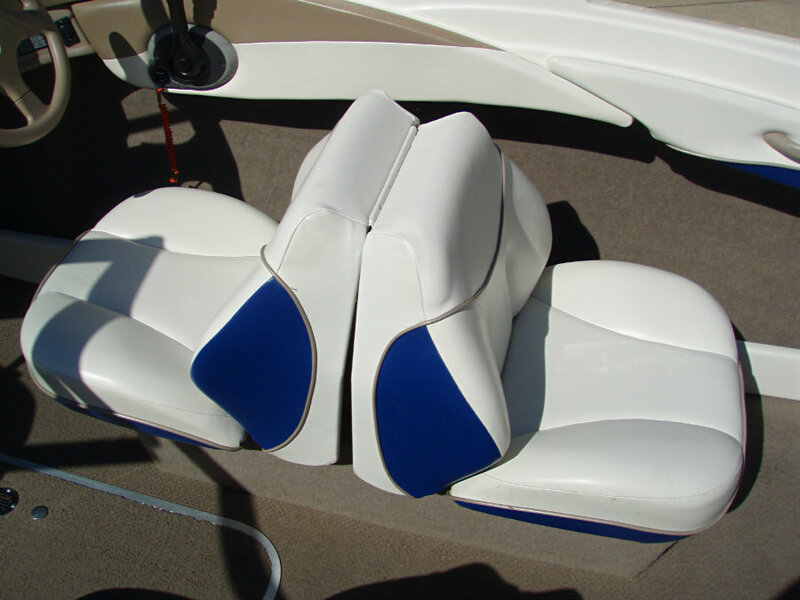 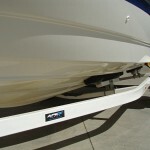 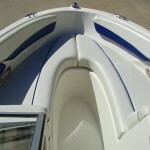 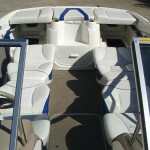 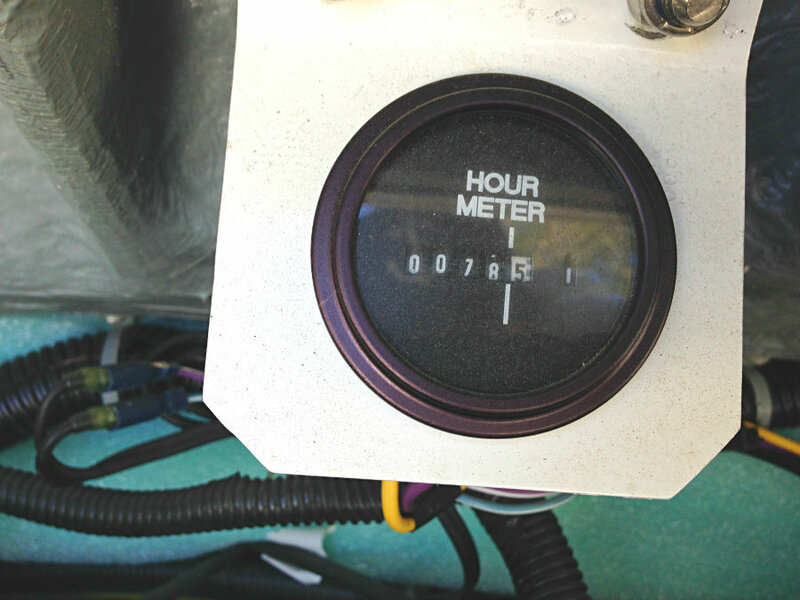 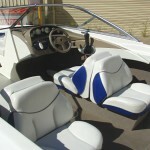 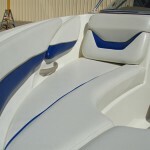 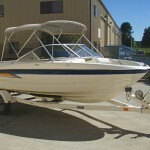 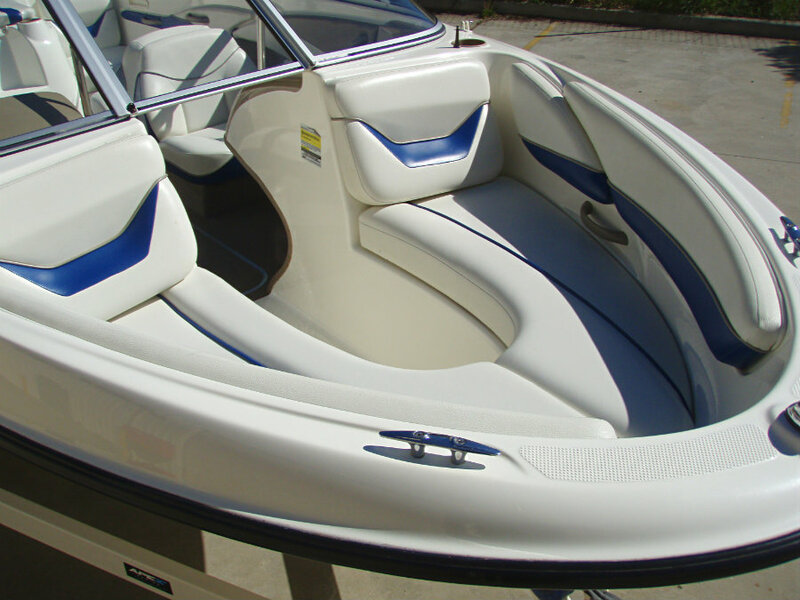 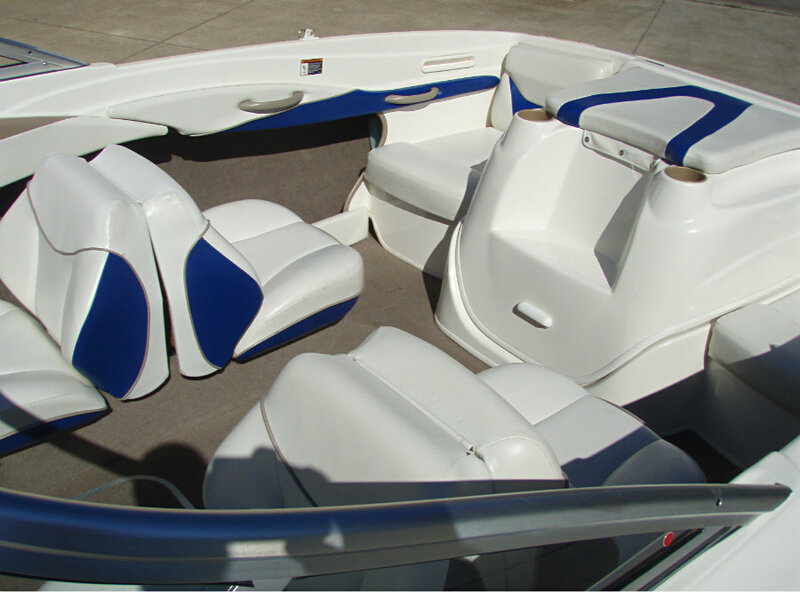 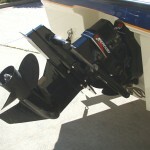 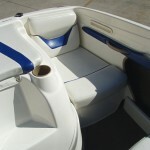 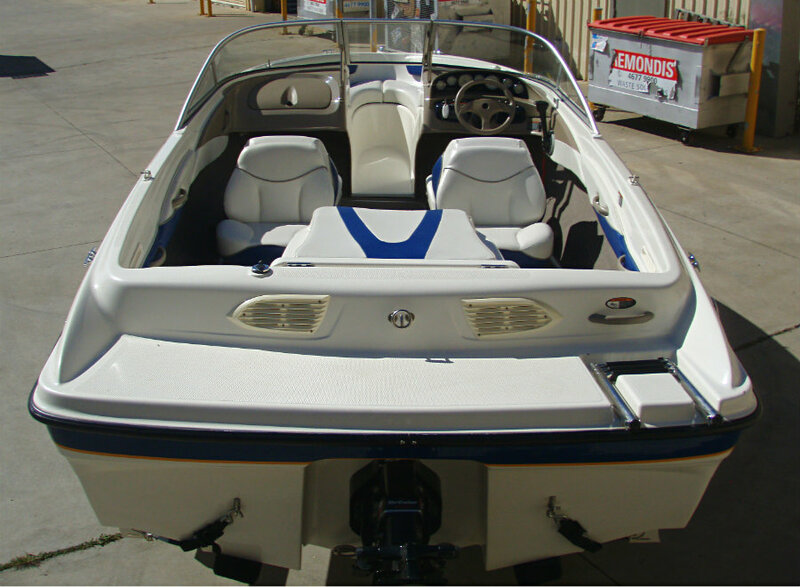 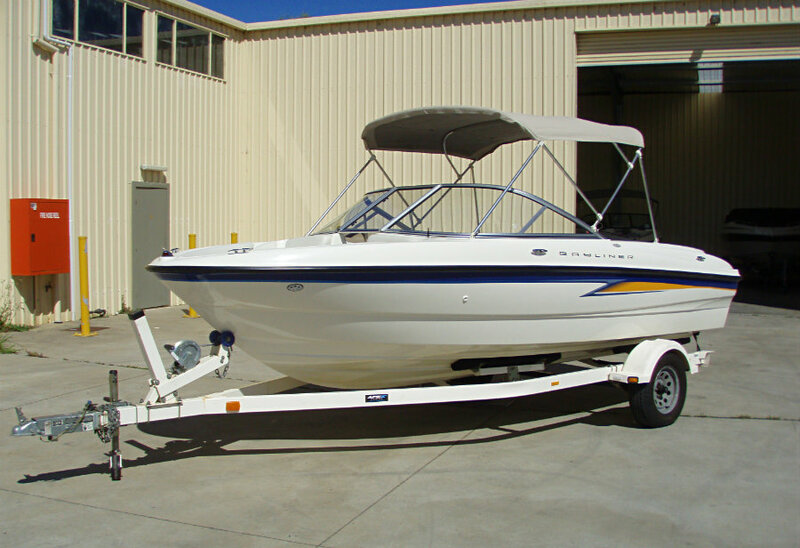 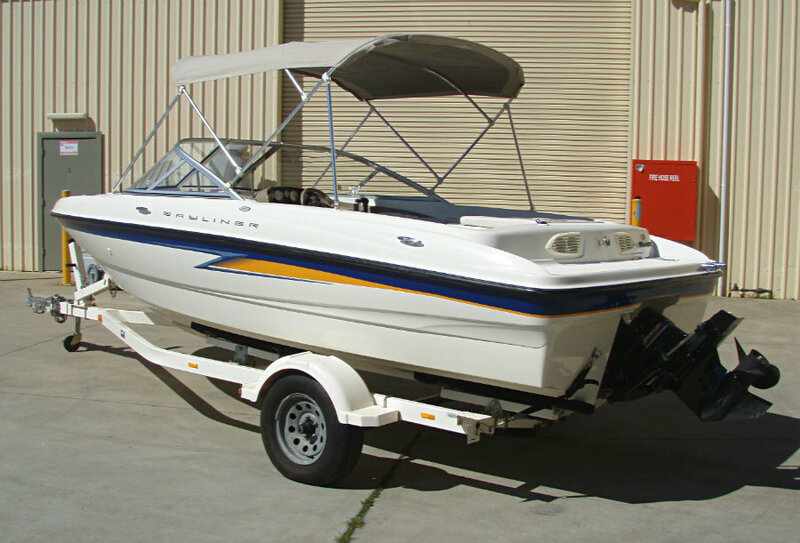 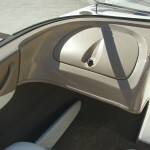 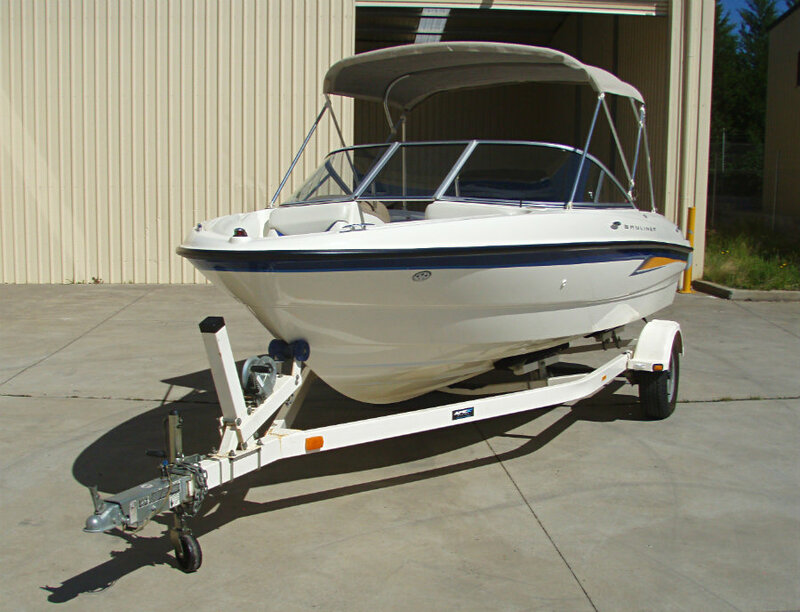 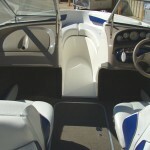 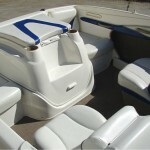 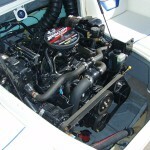 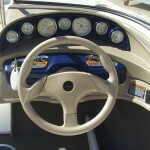 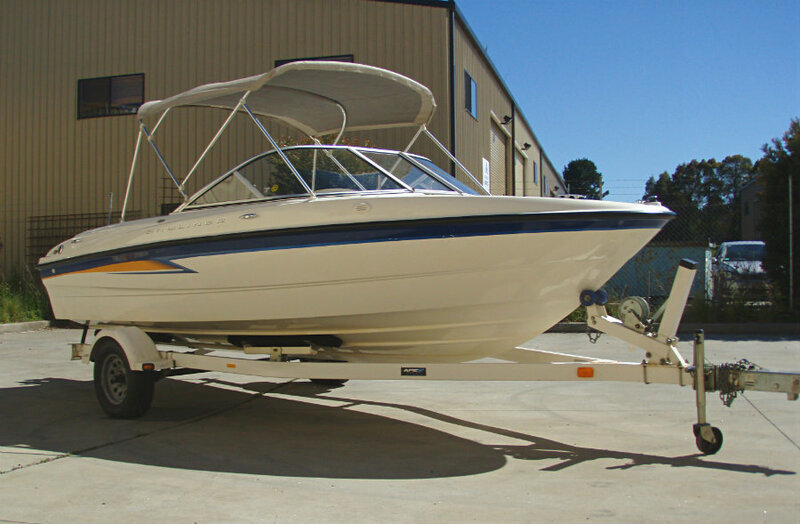 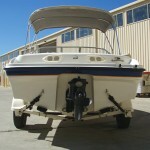 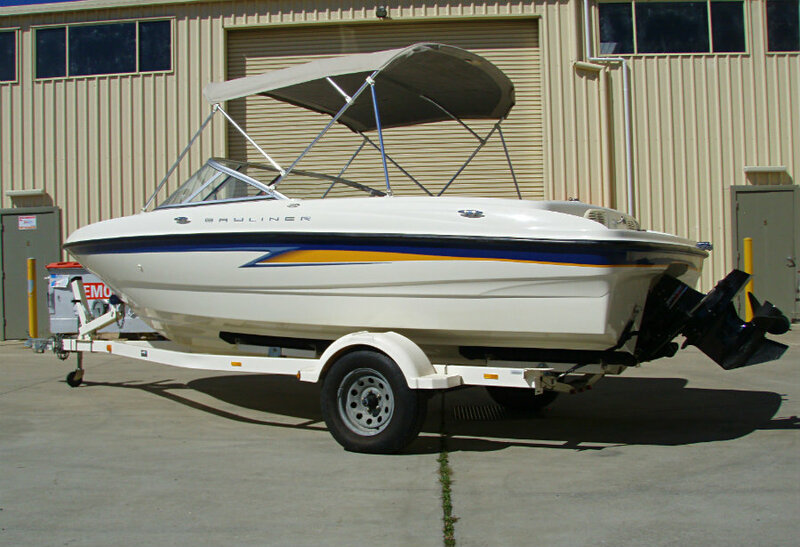 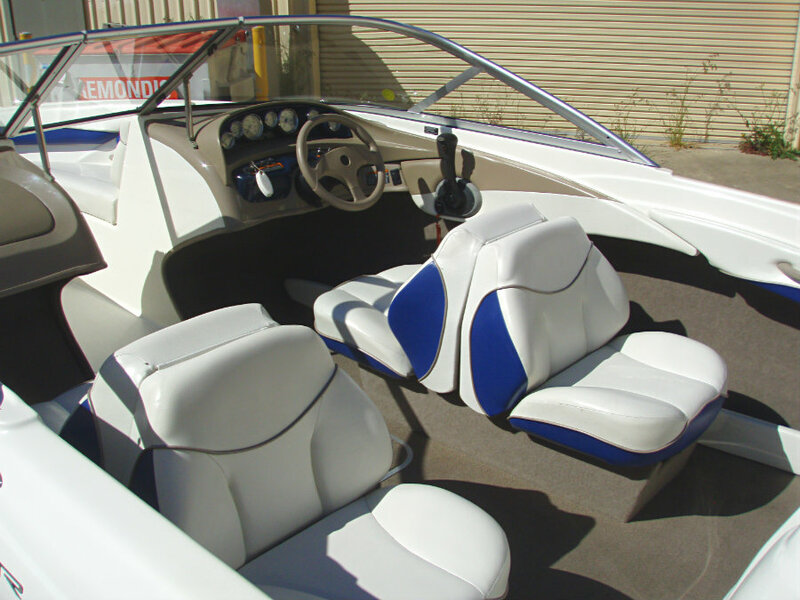 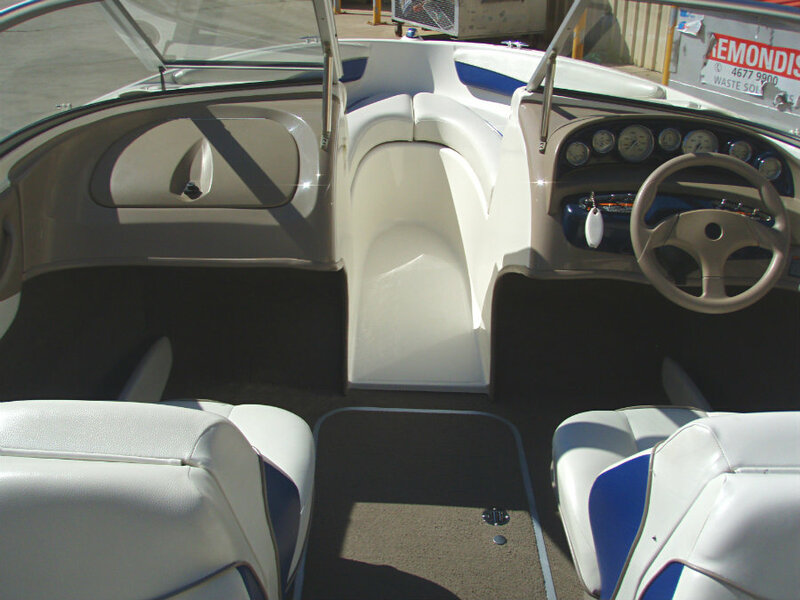 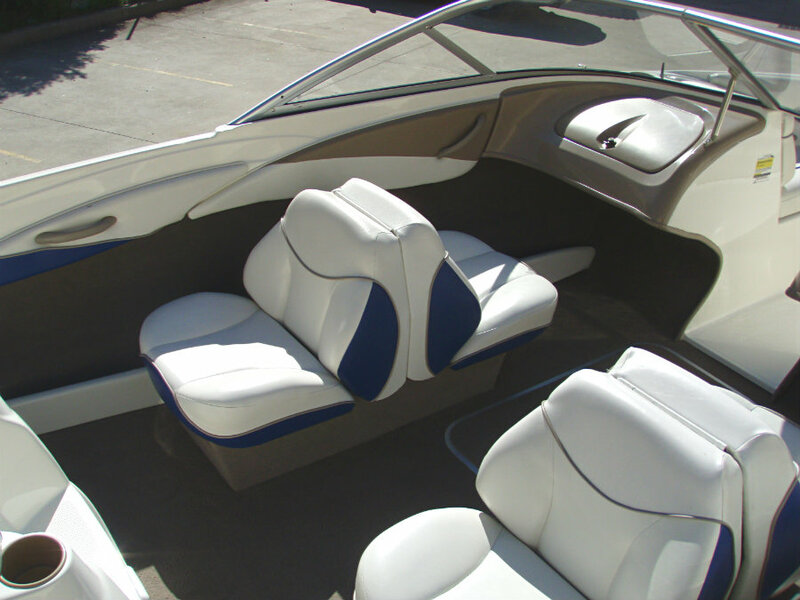 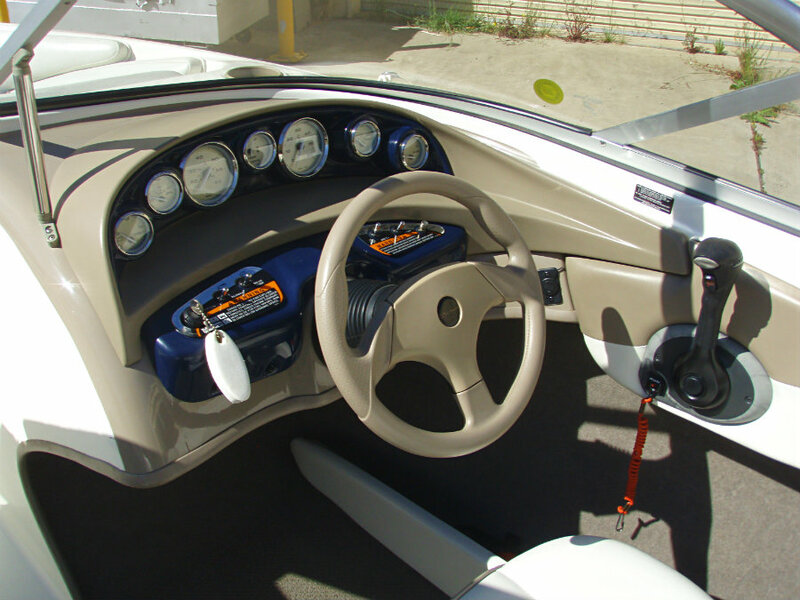 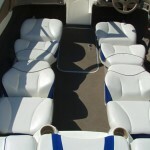 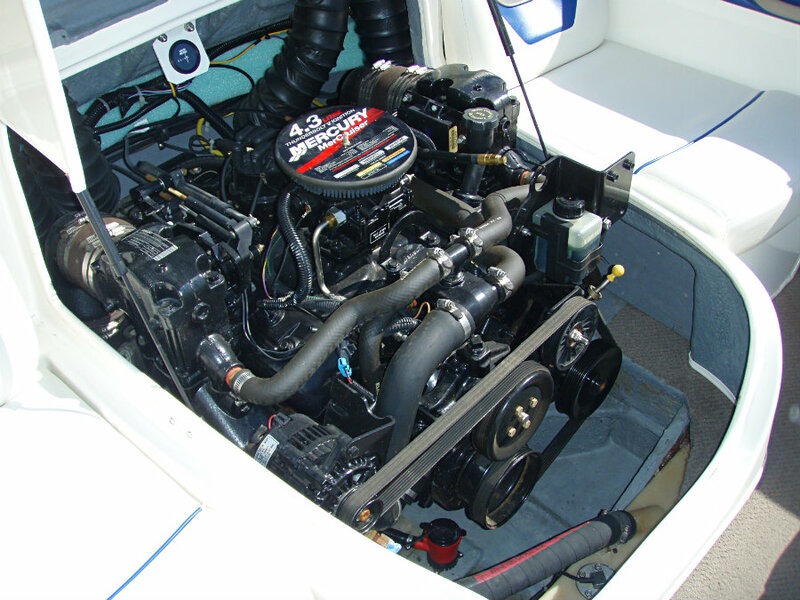 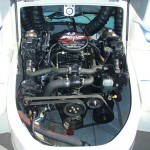 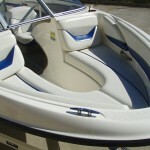 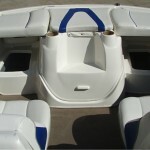 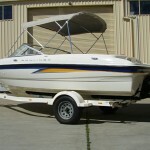 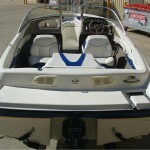 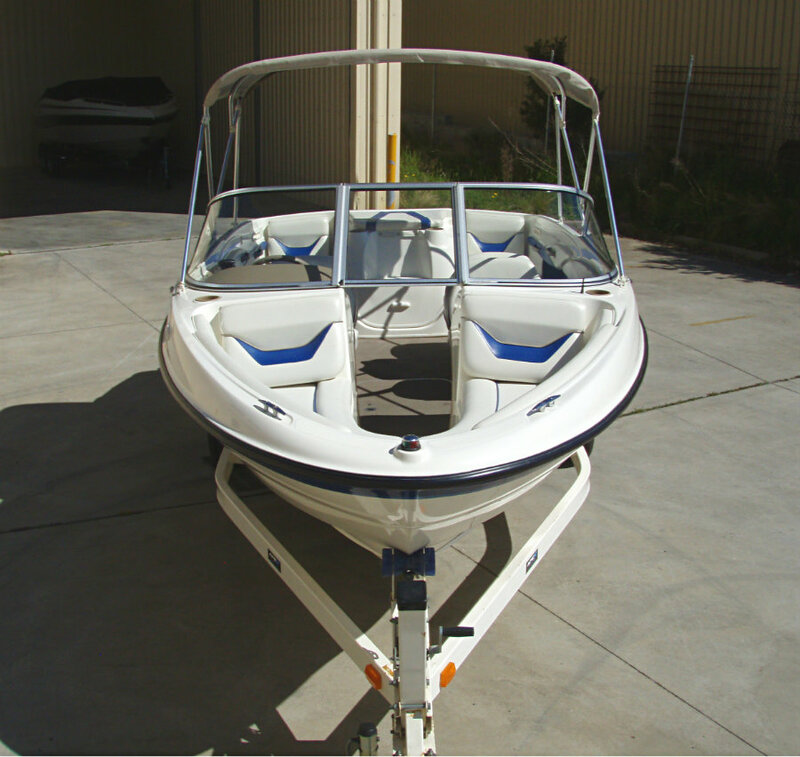 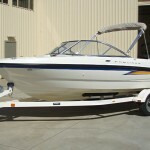 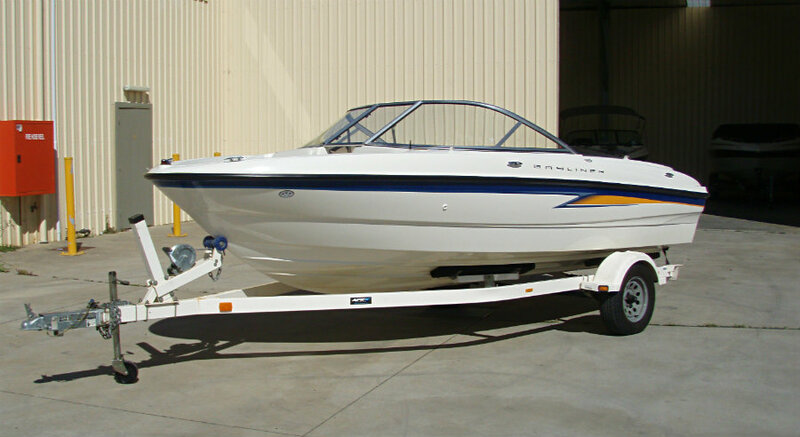 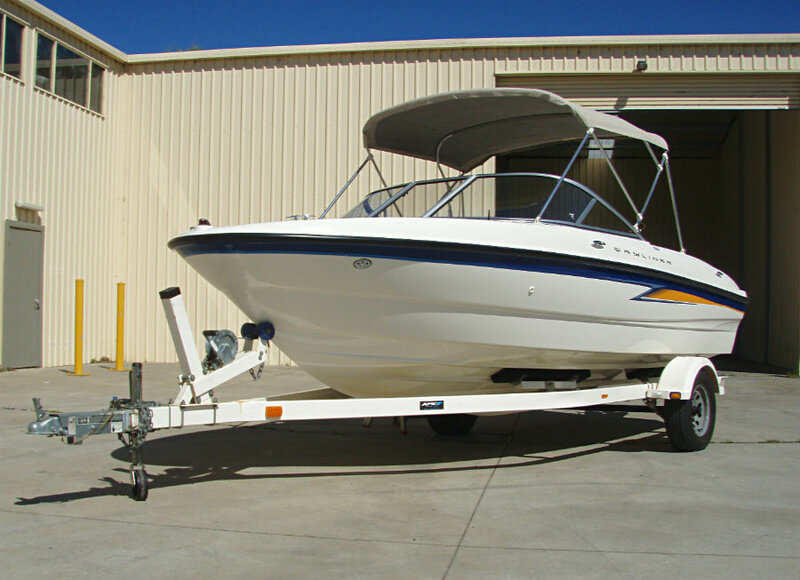 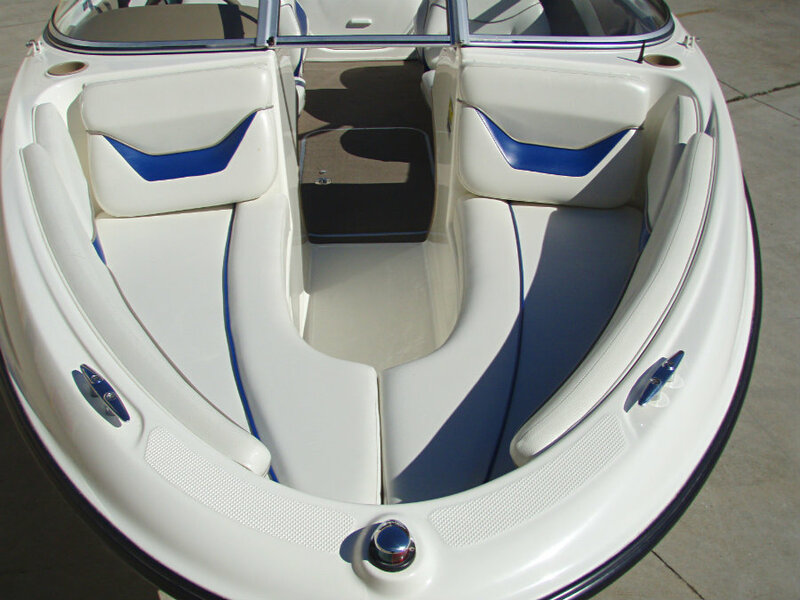 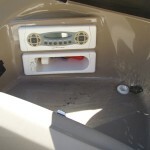 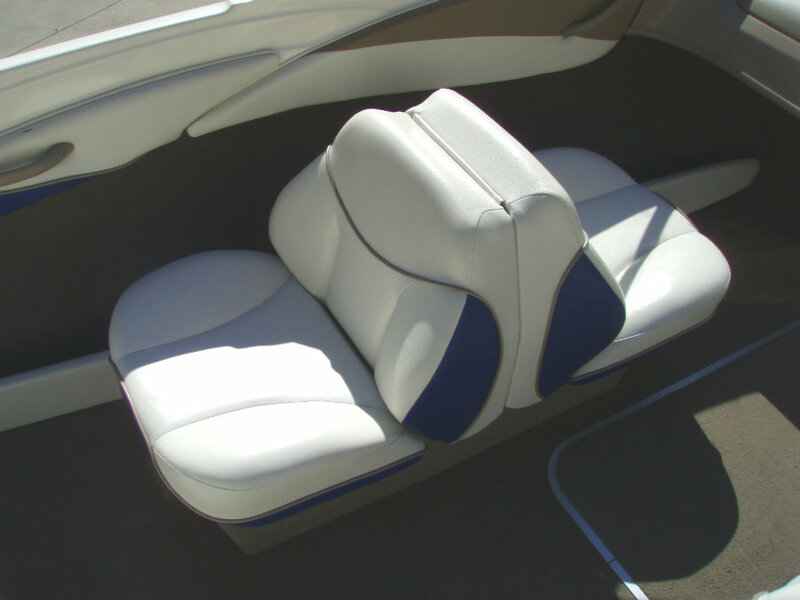 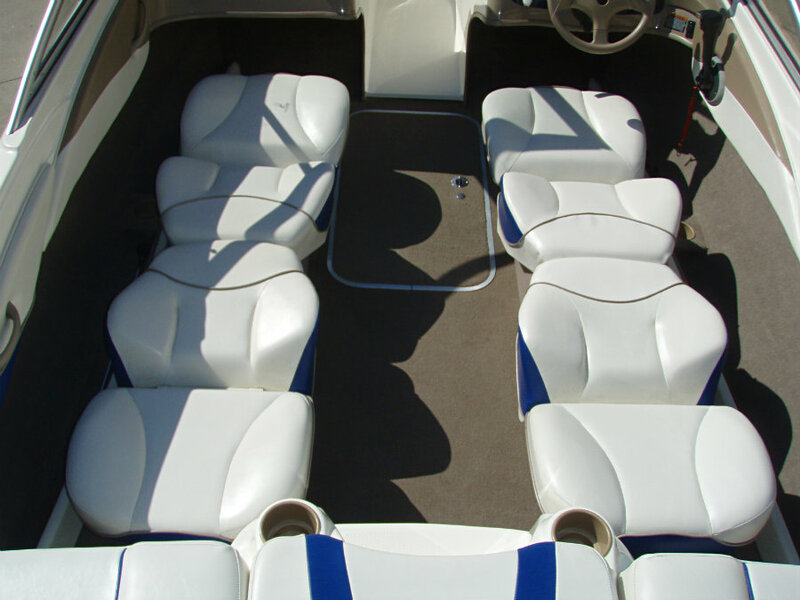 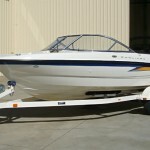 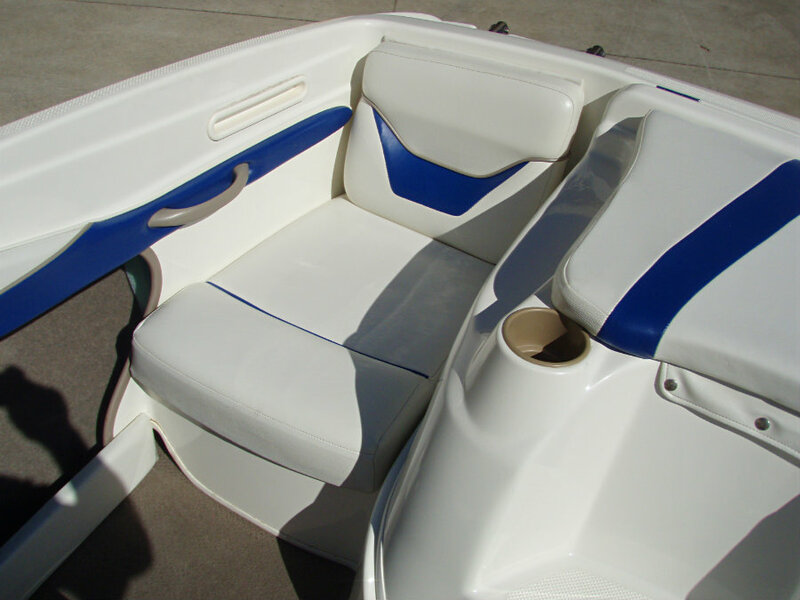 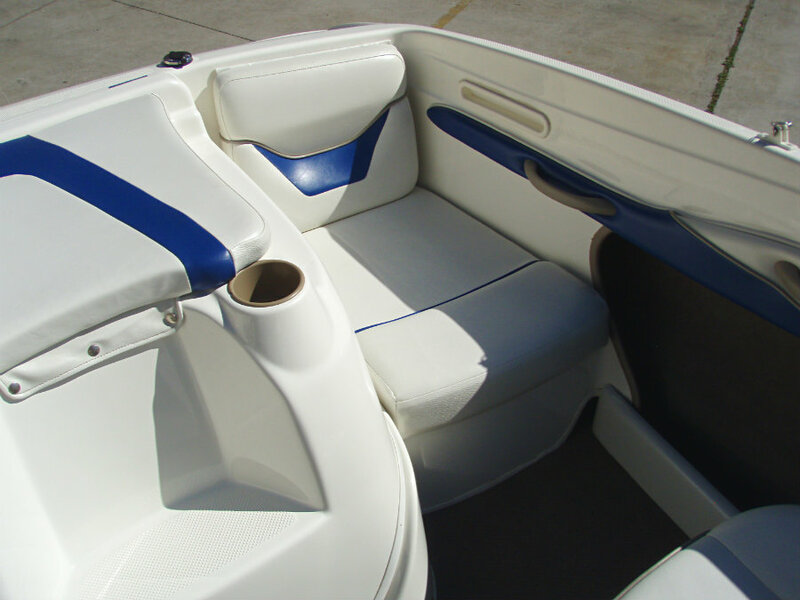 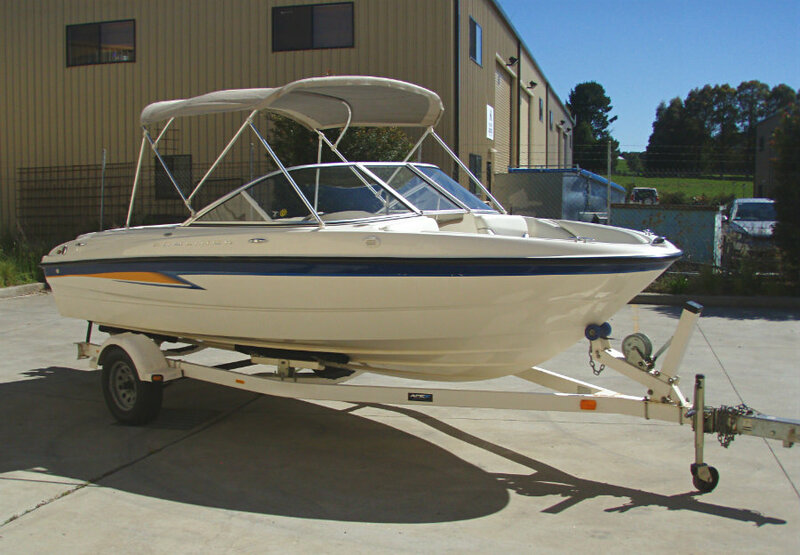 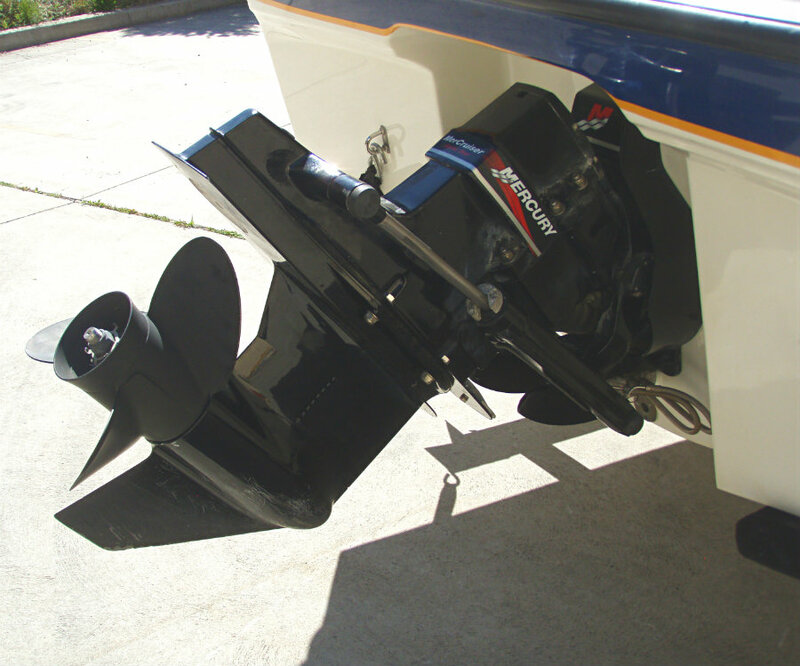 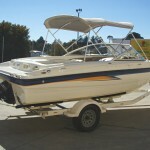 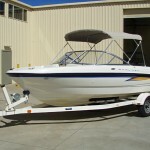 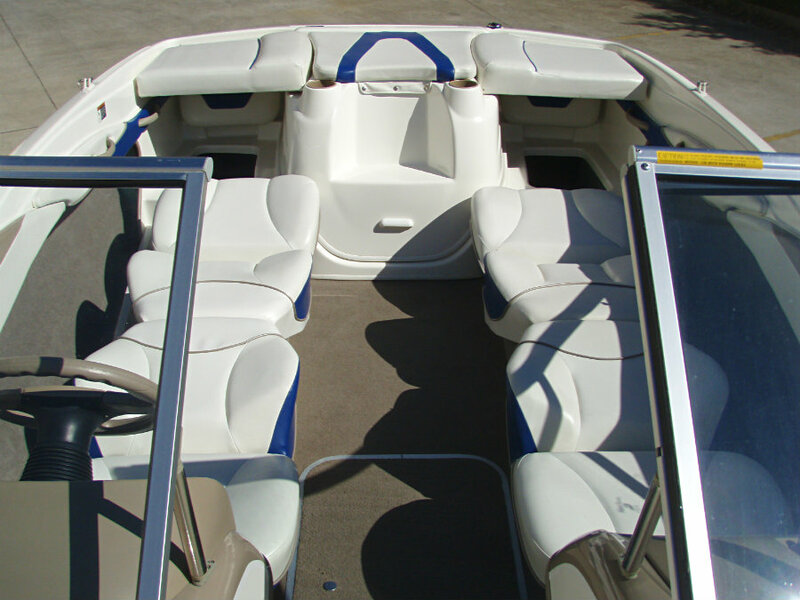 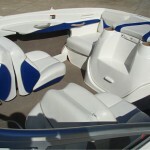 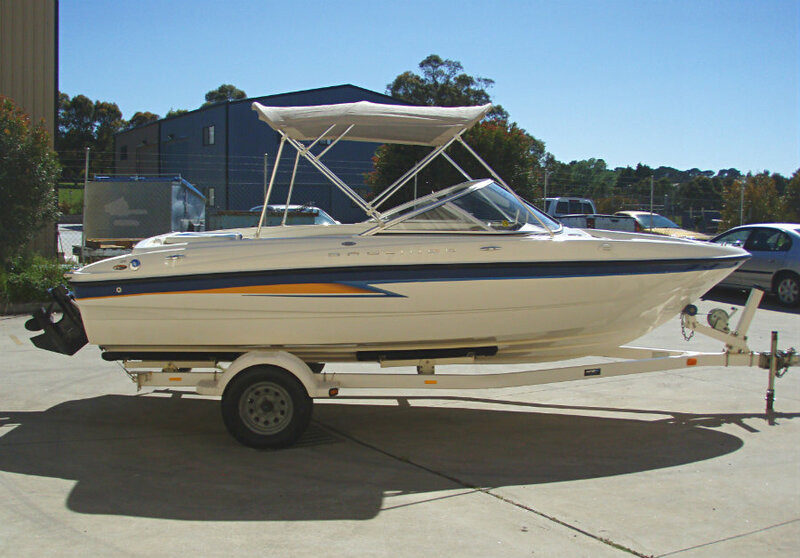 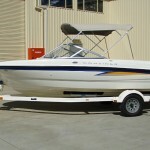 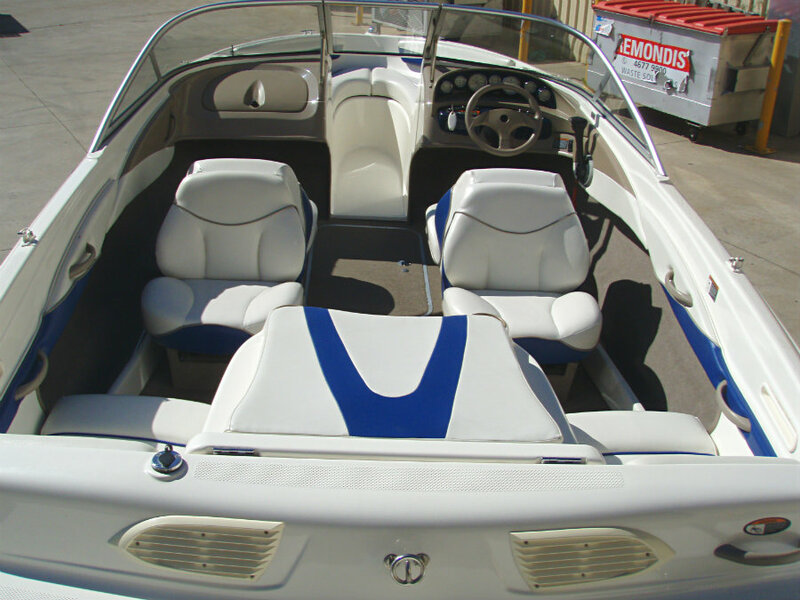 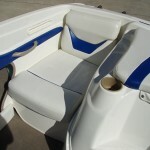 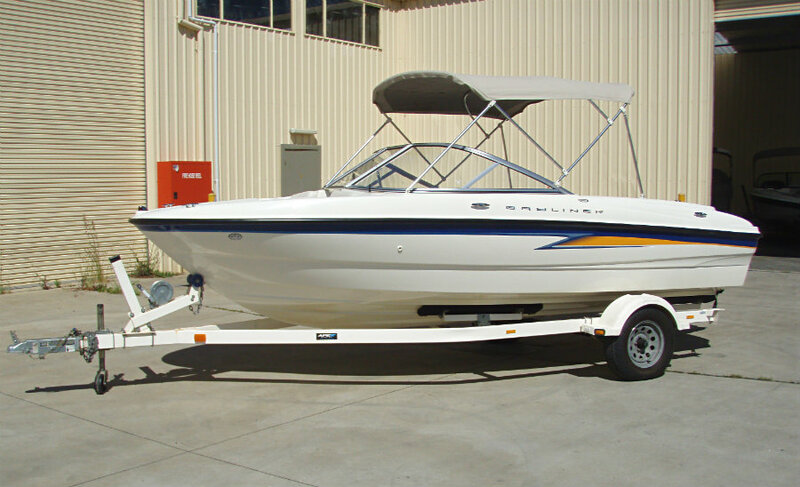 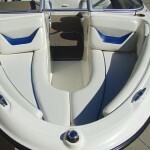 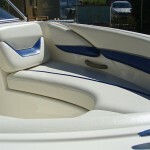 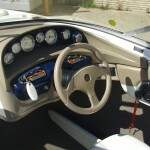 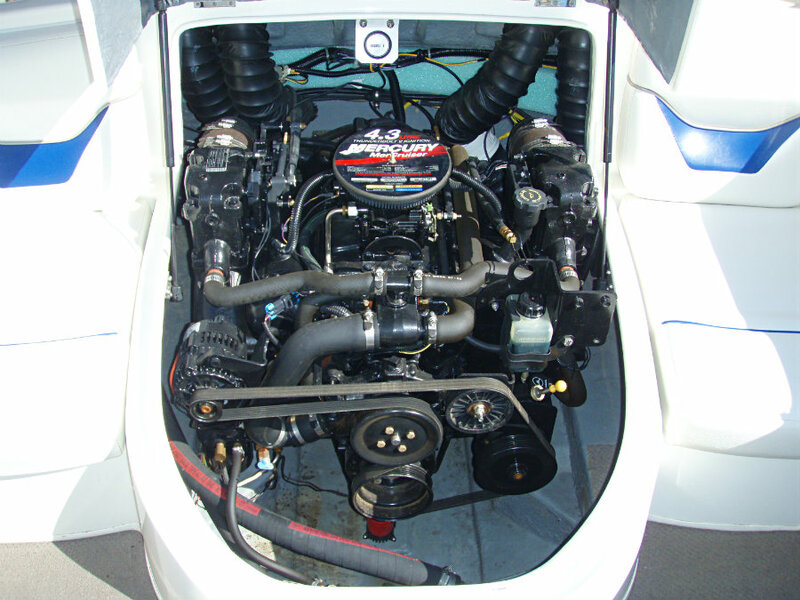 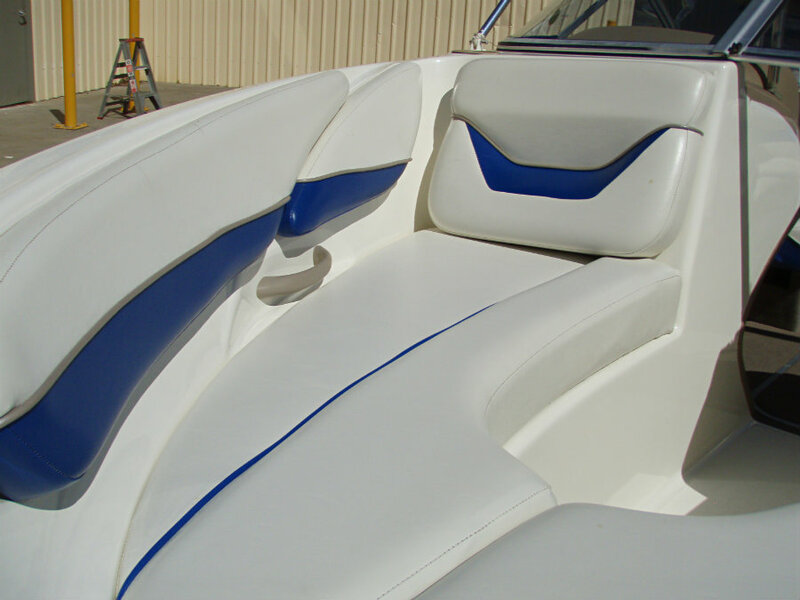 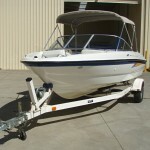 2004 Bayliner 185 Bowrider powered by a 4.3L V6 190hp Mercruiser engine, with a Alpha One leg sterndrive and only 78 hours of FRESHWATER use. 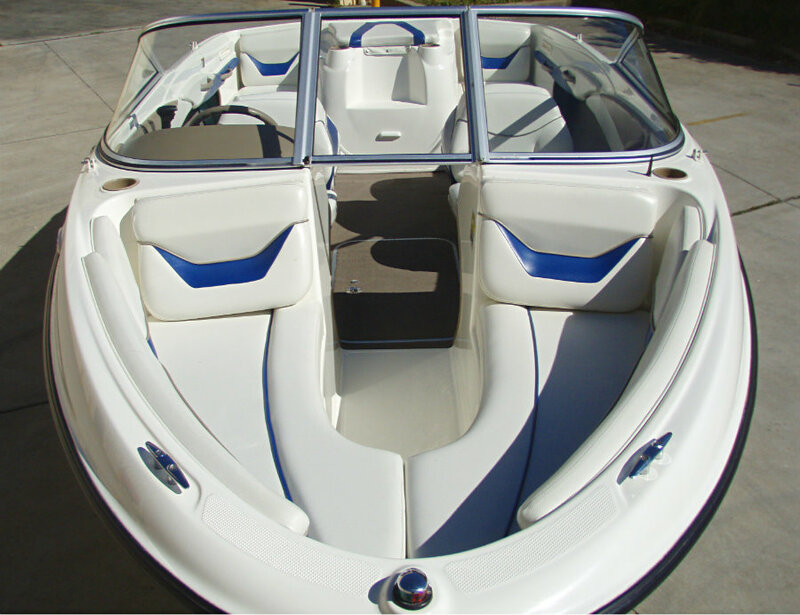 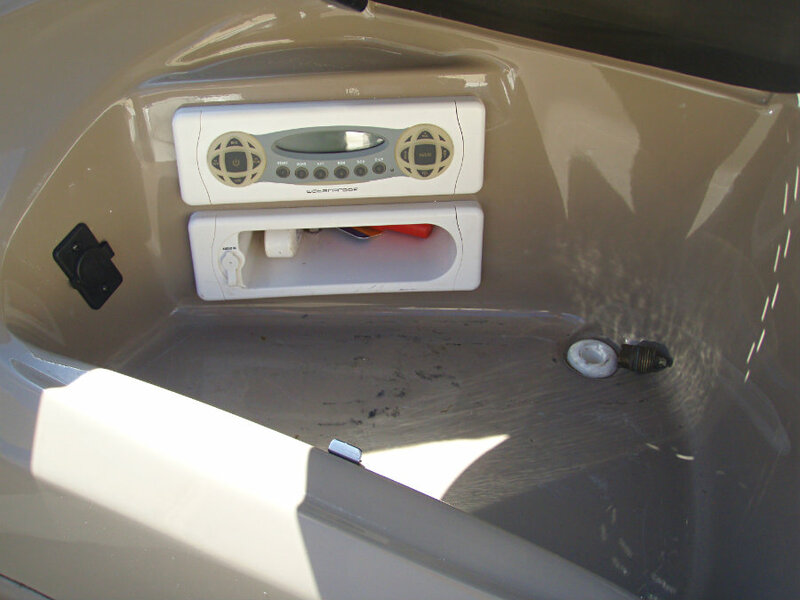 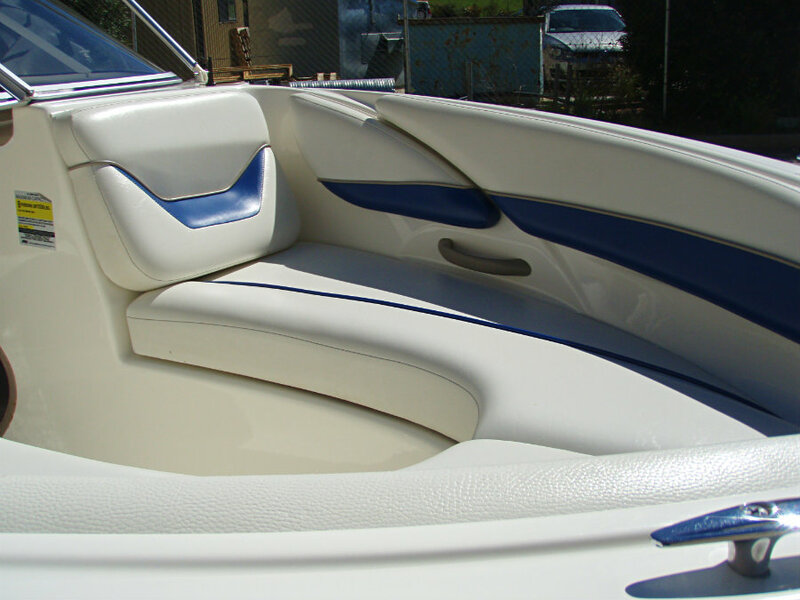 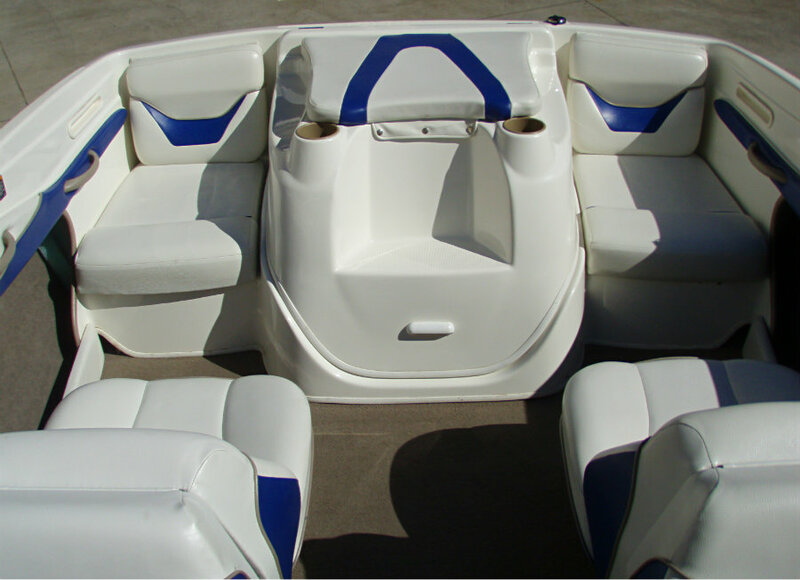 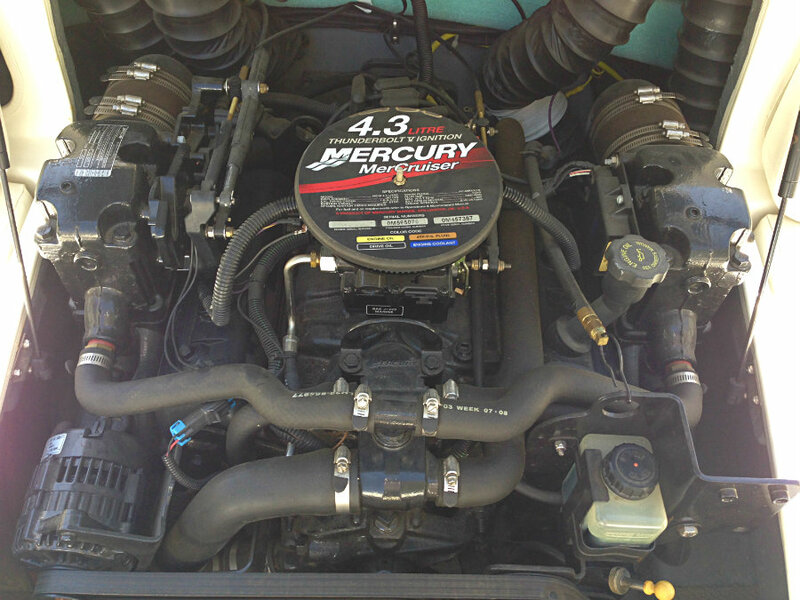 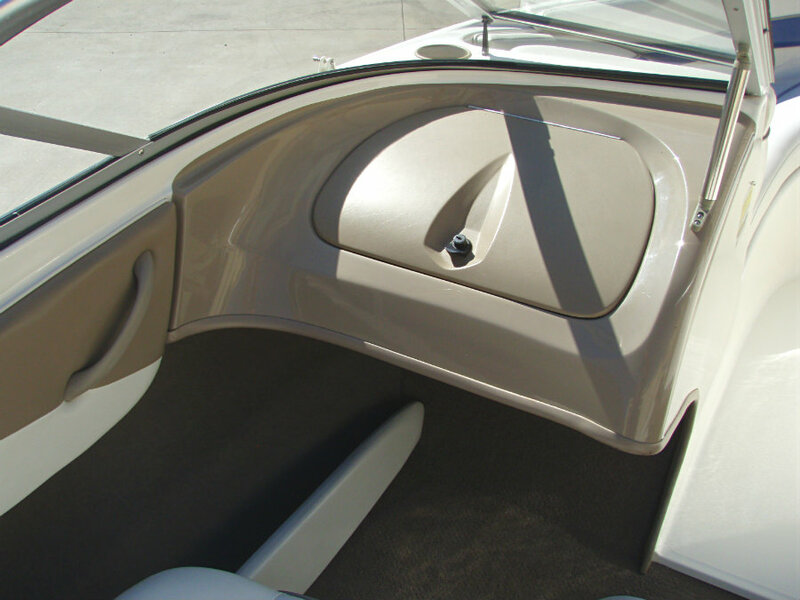 This is truly a ‘ Turn Key ‘ boat, it is a one-owner vessel, is very clean & tidy, was always garaged and has been maintained regularly. 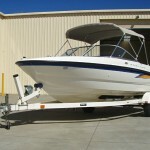 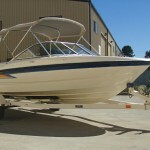 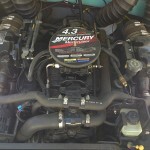 This 18 footer has been serviced in our workshop and is ready for only it’s second owner to enjoy.